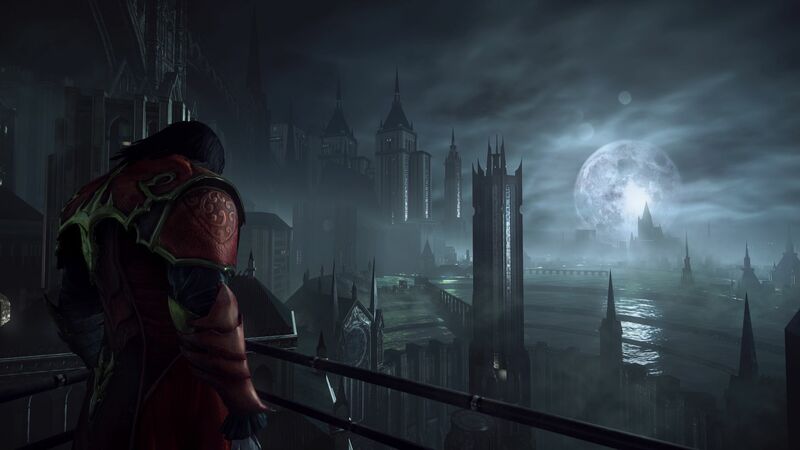 What Castlevania: Lords of Shadow 2 lacks in hype, it makes up for in ambition. 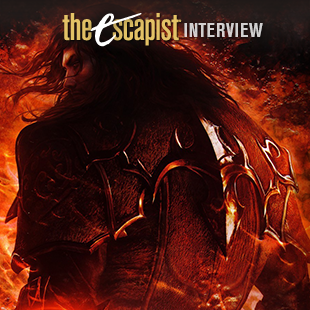 ESC: While showing us a new section of the game, you were talking about how Lords of Shadow 2 was an "adventure game," as opposed to an action game. Can you elaborate on what you did to make that transition and and why you decided to that? DC: I think the original had an adventure element, but I think that we didn't deliver that side of our original intention. That's what we felt as a team. 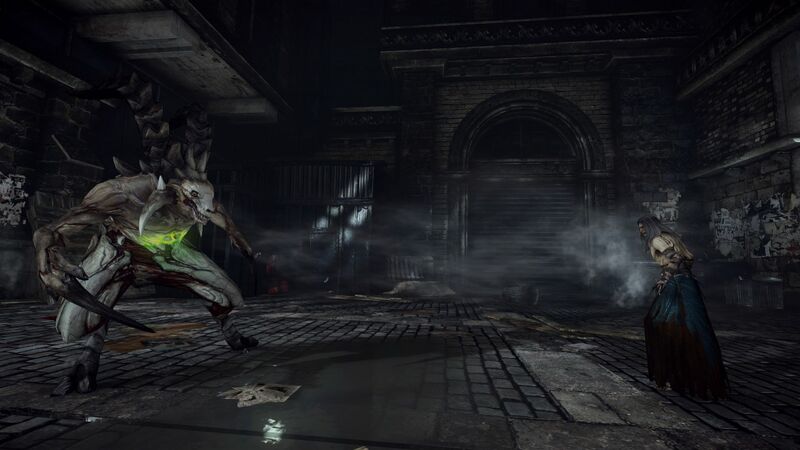 The hack-and-slash side of it was really good, but the exploration and the kind of finding new things - finding new items - that didn't quite deliver how we wanted it. So we really felt that we needed to improve that and one of the ways that we do that is to give the player more freedom in terms of exploration. 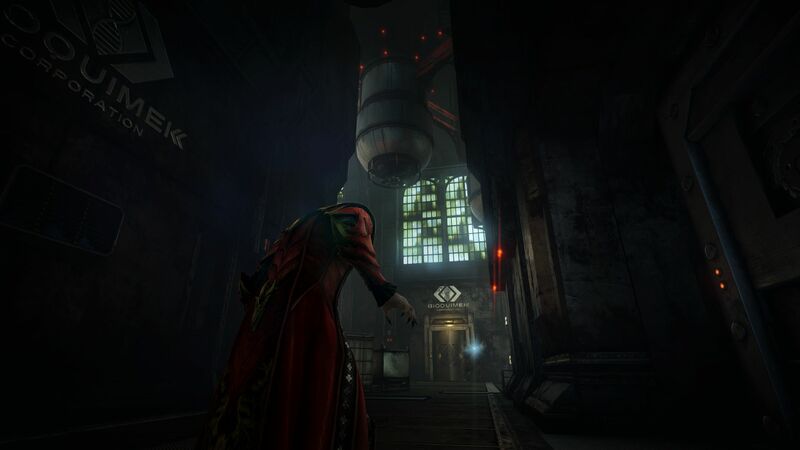 In the first game, it was very much a linear experience: It was level by level, there was loading in between each level, and it really took you out of the adventure aspect of it. It felt like we've taken you out of the world. It didn't feel seamless, it didn't feel whole. 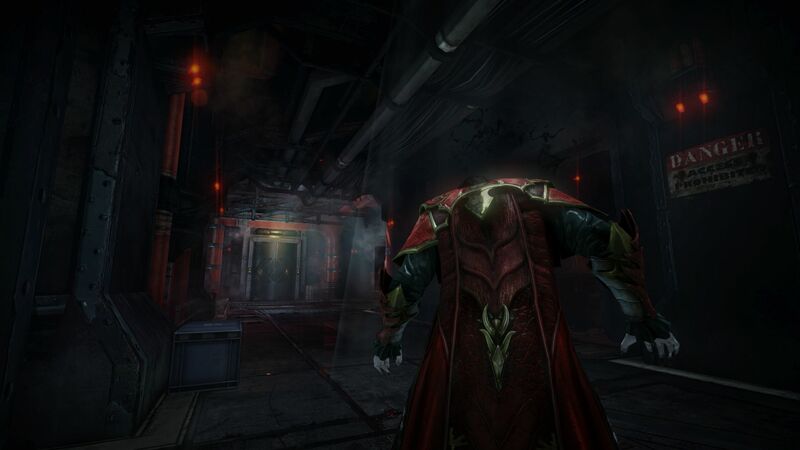 With [Castlevania: Lords of Shadow] 2, we've freed up the camera so the player can look all around. We've the player the ability to go pretty much wherever they want. Obviously once they've explored an area it becomes available to them, so we do lead you down a path but that path becomes almost like a funnel, if you like. And then the funnel gets bigger, until eventually you can go wherever you want. And I think that's really important: That's something the other game just didn't have. 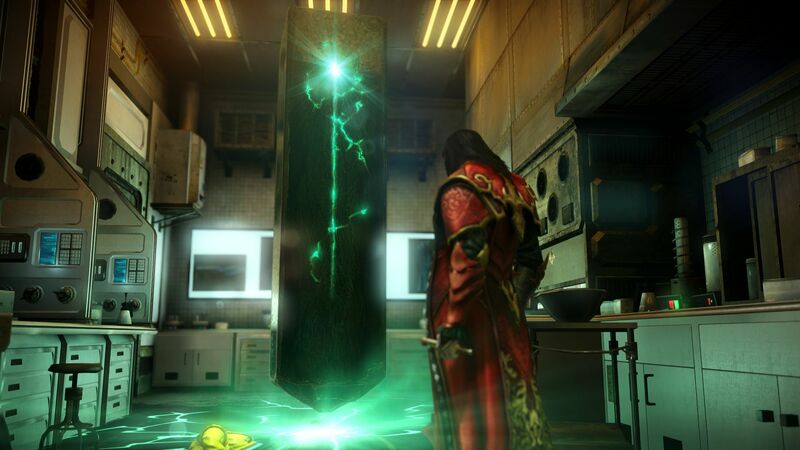 So I think for players to feel like they're exploring: For them to find things all the time, to give them a reason to backtrack, to explore and to find new abilities rather than give it to them piecemeal, they can find it in their own way. 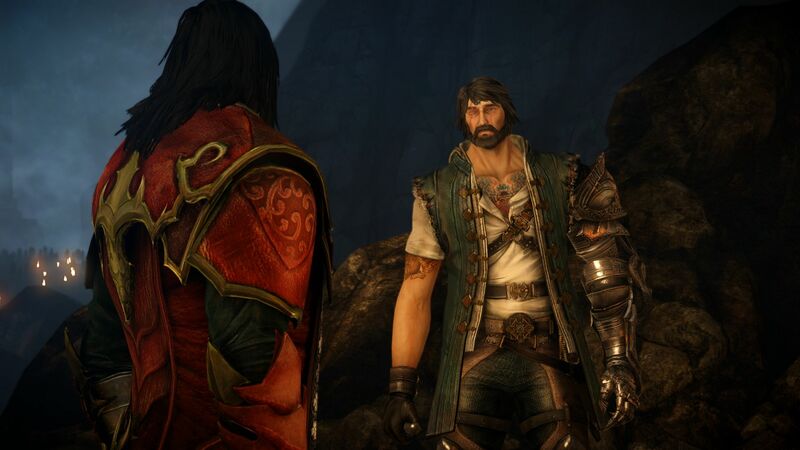 That's something this game does that other game [Castlevania: Lords of Shadow] didn't. 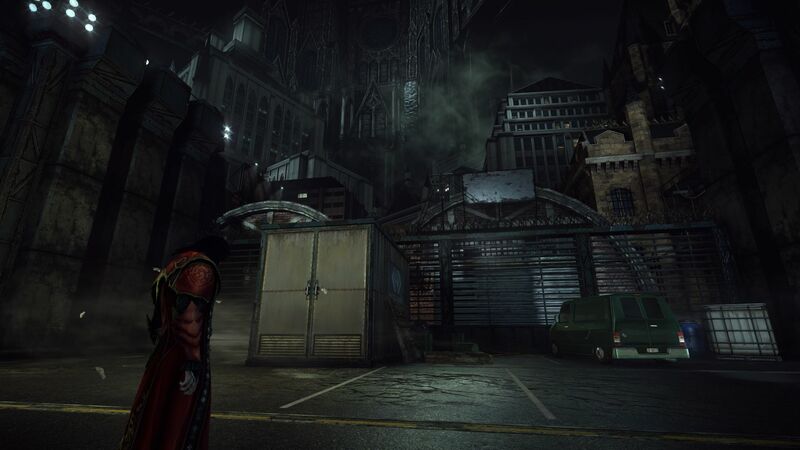 ESC: This is the second game - third if you count Castlevania: Lords of Shadow - Mirror of Fate - in the Lords of Shadow series and you've said this is the last one, and the last Lords of Shadow title that [developer] MercurySteam is going to be working on. Do you think you've successfully brought Castlevania into a new genre? If you do, where do you think the series is going to go next? 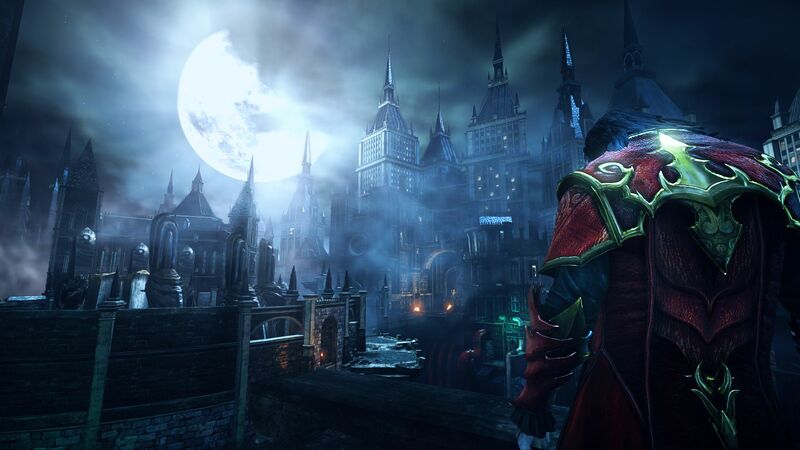 DC: What we've achieved is we've made Castlevania more mainstream than it was. We've given it a new audience, if you like. 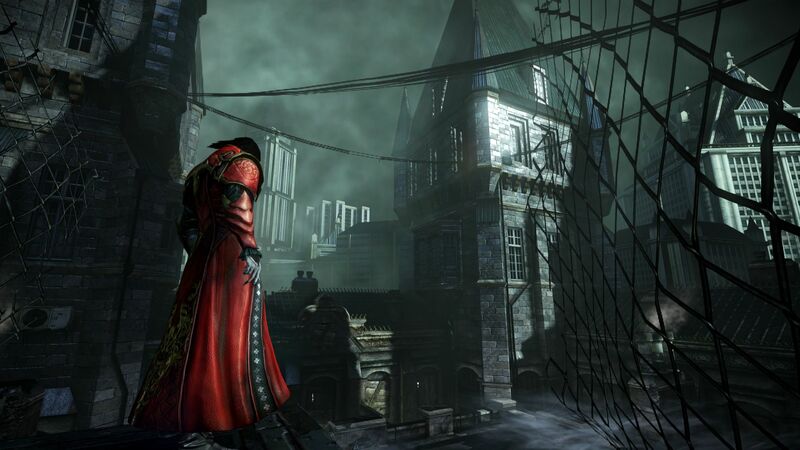 Our goal wasn't to change Castlevania beyond all recognition. Our goal was to evolve and progress as a studio; to bring the series to the mainstream and to do new things, but keep the core elements that make the series what it is. I think we've done that. 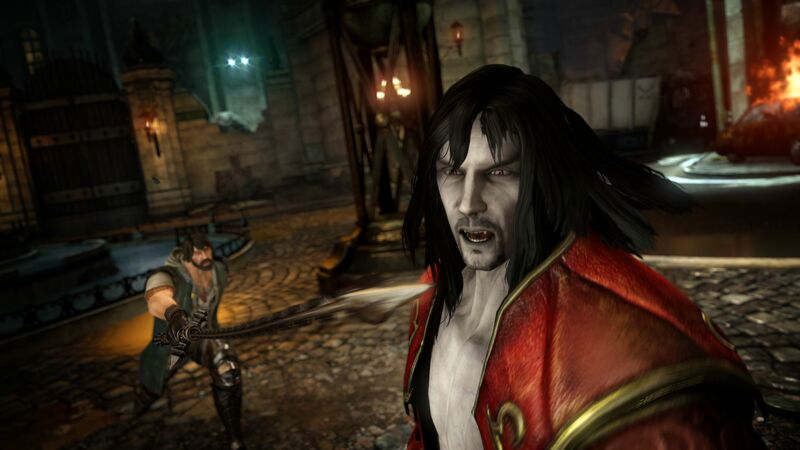 Lords of Shadow went to become the biggest-selling Castlevania in history, which is, you know, no mean achievement. I think it went to prove that people were looking for something new from the Castlevania "genre." So I think we've achieved that. I think [LoS] 2 is delivering on the promise that we set up in the epilogue. I think that we said; "Ok, this is Dracula. It's going to be set in the modern day." 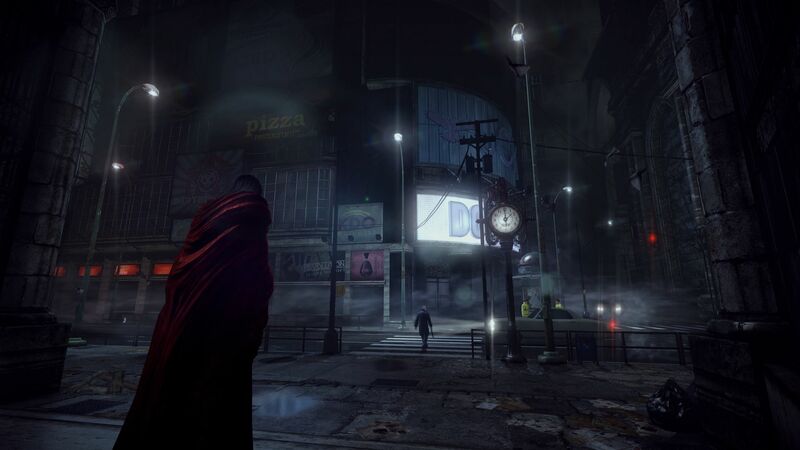 I think that was quite a challenge but hopefully when fans see the game, they'll see that we went further than they were expecting in terms of spectacle, in terms of story, in terms of gameplay, in terms of the visuals: We've tried to make every aspect of it better than the first game. 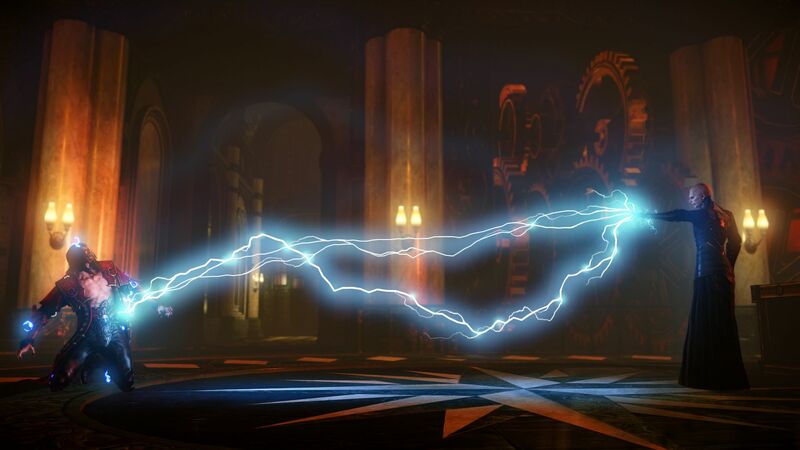 We've learned a lot from our mistakes: I'm not saying that we haven't made any mistakes with one, we've tried to evolve and progress as a studio to deliver something new within the Castlevania genre. ESC: Well you're definitely doing that, especially with letting the player control Dracula. Did you feel any extra pressure, given that this is the first Castlevania story shown from Dracula's perspective? DC: Yeah, we felt pressure, but it's pressure from ourselves because we want to make something really special. 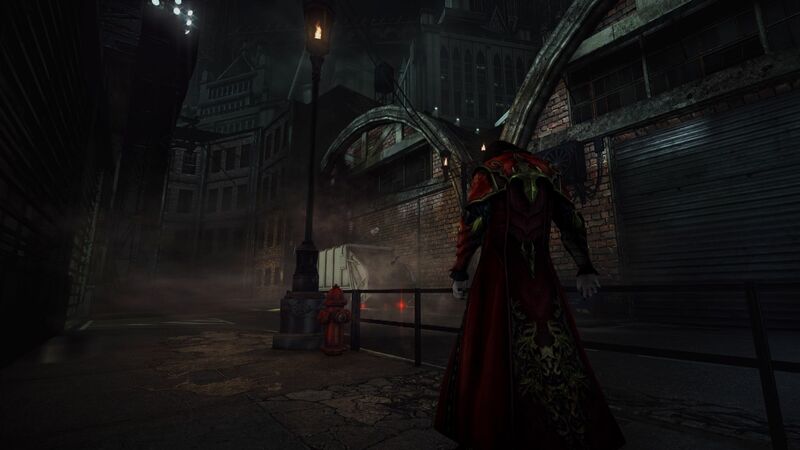 I think that, playing as Dracula, it had to be cool, it had to feel real, but at the same time we didn't want to present a character that was just "the bad guy you face at the end of the game." We wanted to present a character you could identify with. That was his story. In many ways it's like Tony Soprano. 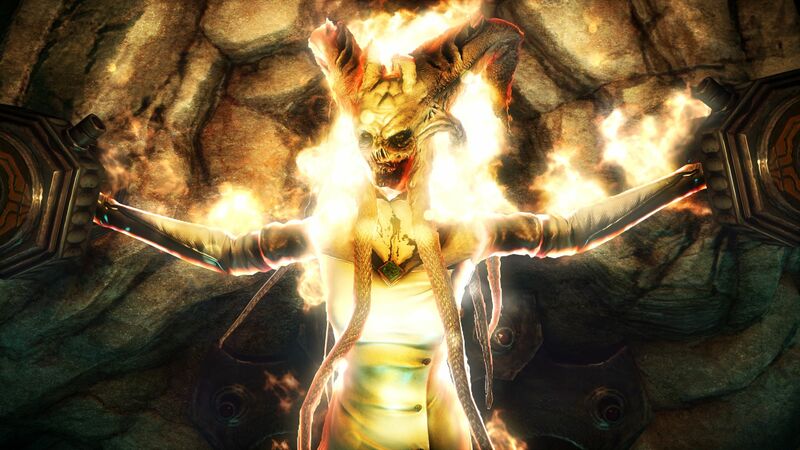 This is a bad guy who does horrible things, but at the same time as player you need to root for him if you're spend more than 20 hours finding out his story. That was the biggest challenge: Making a character you could identify with but, at the same time, he's a nasty piece of work. There's a part early on [where Dracula does something] unexpected that's meant to make you feel uncomfortable. 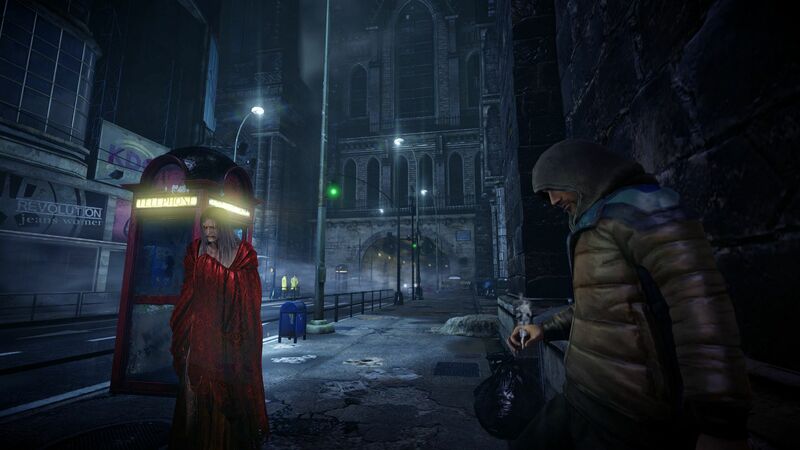 We like to surprise people: The epilogue did it in the first game, and I think there are a lot of those kind of... We call them "WTF" moments, where people go; "woah" and it makes you question who Gabriel is, who Dracula is, as a character and I think it does that very well because there are moments when you're playing and think; "Yeah, he's this badass. I'm super-powerful, I'm cool." And then you turn around and [do something awful] and you think; "I'm bad. I am actually a nasty piece of work." But there are other moments with Trevor, his son, where he's gentle, he's kind, and I think that makes him seem more like a real person. I think bad people don't necessarily think they're doing bad things.